Lisa was born and raised in the South. Hospitality and congeniality are in her blood. After finishing college in Charleston, SC, Lisa chose to beat the heat and humidity and explore the mountains of the west. She first landed in Boulder, CO out of sheer luck and looking back she says she honestly couldn’t have picked a more suitable town for her transition out west. Her time in Boulder sparked a desire to travel and see as much of the west as possible. It wasn’t long before wanderlust got the best of her and she made her way to Jackson Hole, WY in 2004. For the next 2 years, she spent time exploring Jackson Hole and as much of the Greater Yellowstone ecosystem as she could. 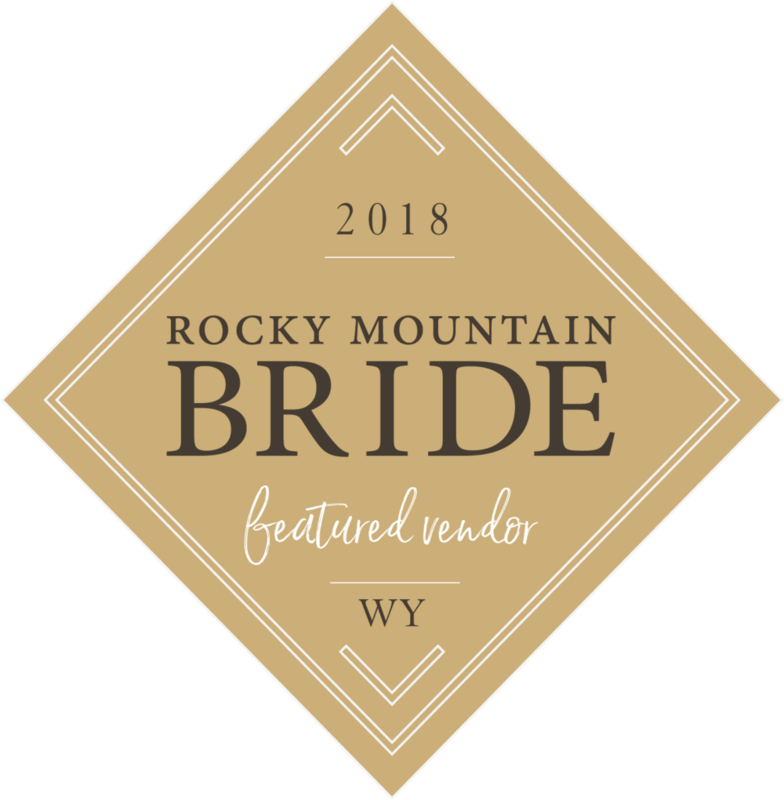 Finally Lisa decided to combine her love of the mountains and outdoors with her hospitable roots and start a career in event and wedding planning.